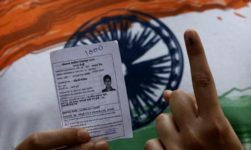 Lok Sabha Election 2019: Dates, Schedule, Phase Wise Breakup: Lok Sabha Election 2019 is all set to begin from this month onward which is considered to be the largest democratic election exercise in the world. As there are only a few days left for this largest democratic election, the Indian election commission has released the schedule of Indian General Election 2019. The national election is going to be held in a total number of seven rounds and will start from April 11. The result is going to be announced on 23 May 2019. The 17th Lok Sabha will be chosen from this general election. The Prime Minister will then be chosen by members of the largest party or alliance. Assembly polls are also going to be held at the same time in Andhra Pradesh, Sikkim, Arunachal Pradesh, and Odisha, which would make it the largest elections to be held all over the country over past few years. The number is an It is projected that around 13 crore voters in this year’s Lok Sabha election 2019 will be first-time voters and the number of voters has an increase of about 9 crores as compared to last time election. Previously in the year 2014, Narendra Modi-led BJP had won 282 seats out of 543 constituencies in Lok Sabha defeating the 10-year-rule of the United Progressive Alliance led by the Congress. 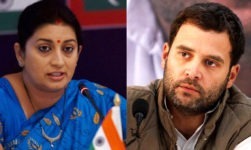 This year, for the Lok Sabha polls Prime Minister Narendra Modi will contest from Varanasi while on the other hand, Congress chief Rahul Gandhi is going to contest from Amethi in Lok Sabha election 2019. 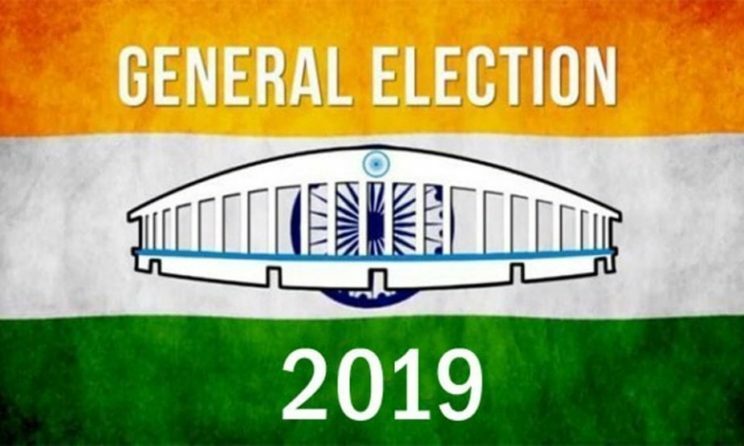 This year’s election approximately 2,000 parties and more than 8,000 candidates are going to be contesting in 2019 Lok Sabha Elections for 543 seats. Here are all the details regarding the Lok Sabha election 2019 such as Date, schedule, phase-wise breakup and much more. April 11, April 18, April 23, April 29, May 6, May 12 and May 19. On the other hand, the results of the elections are going to be announced soon after the election on 23 May 2019. This year, there are going to be more than 10 lakh polling stations which will be set up in order to conduct the Lok Sabha election 2019 and this is also a new world record. In all the polling stations, Voter verifiable paper audit trail (VVPAT) will be used. There will be a total number of 1.1 million electronic voting machines (EVMs) will be used in Lok Sabha Election 2019. 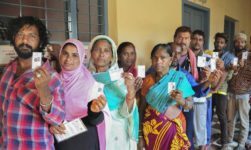 Well, the year 2014 elections saw the utmost voters ever in independent India’s history at 66.4 percent but on another hand it also meant a left out number of 27.3 crore people who did not vote. But, this time the number of eligible voters has raised up by more than five times from the time of the first general elections. About more than 13 crore people will be the first-time voters in the Lok Sabha Election 2019. 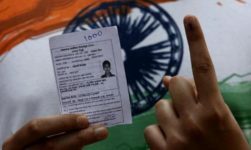 These voters in the age group of 18-19 years establish 1.66 percent of the overall voters and on the other hand two-thirds of Indians are under the age of 35. Transgender persons register in the polling rolls as “Others” on the gender classification. 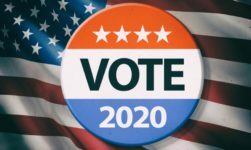 This year in 2019, the total number of electors registered as “others” gender is 38,325. This year in Lok Sabha Election, there will be more than more than 8,000 participants who will fight for the total number of 543 seats also two seats are reserved. There will be more than 10 lakh polling stations which will be set up in order to conduct the Lok Sabha election 2019. There will be a total number of 1,841 political parties documented by the Election Commission that will participate in Lok Sabha election 2019. 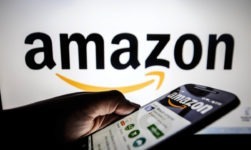 As per the New Delhi-based Centre for Media Studies, the Lok Sabha polling exercise is going to be cost an exceptional of Rs. 500 billion. In order to check your name in the Voters list, firstly go to the National Voter Services Portal’s (NVSP) Electoral Search page at electoral search.in. Search your name on the Voter List by simply entering your details such as your Name, Father or Husband’s Name, Age, Date Of Birth, Gender, State, District, and Assembly Constituency. On the other hand, you can simply fill in your EPIC number (Electoral Photo ID Card number), which is mentioned on your voter identity card in bold letters. Also, mention the State then you will be able to check your name and other details too such as polling station and other details on the page. For Online Registration, you can visit the site- https://www.nvsp.in/ for voter registration. Fill Form 6 that helps ‘First time voters’ as well as ‘voters who have moved to another constituency’ and submit. Then you have to upload your ID, address proof and your photograph. When all the details are filled in, just scroll down and click on submit. You can also register yourself through offline for which you have to fill two copies of Form 6. This form is also accessible in offices of Electoral Registration Officers or else in Assistant Electoral Registration Officers and Booth Level Officers for free of cost.